Shadow of War Update 1.07 is now available for download. According to the official Shadow of War 1.07 patch notes, there are updates for free content and features. 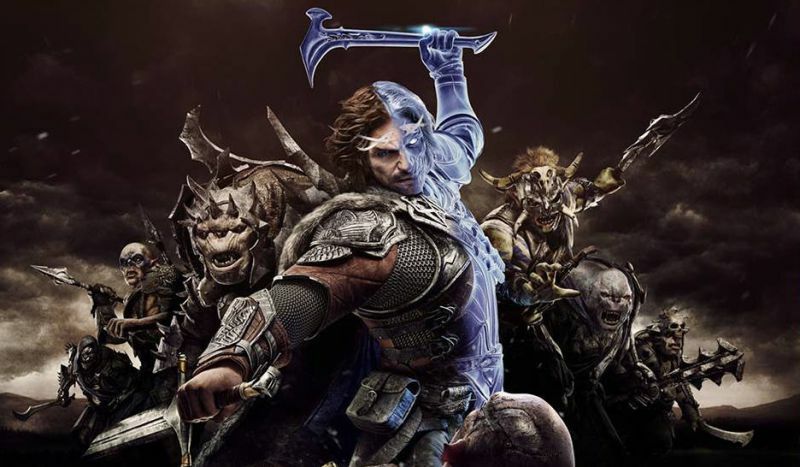 The new Shadow of War version 1.07 has added the Online Fight Pits which allows players to train up their Orc followers by pitting them against Uruks and Ologs from other gamers’ armies around the world. Check out more details below. 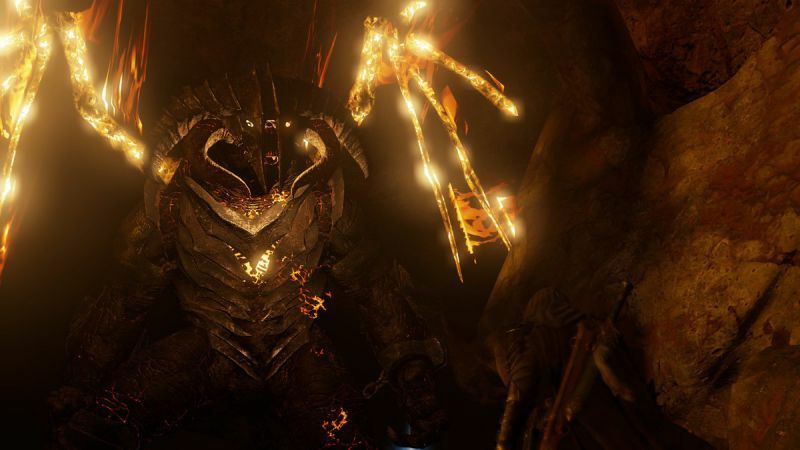 Shadow of War Update 1.07 addressed an issue where player gear and buffs were affecting Fight Pit participants. 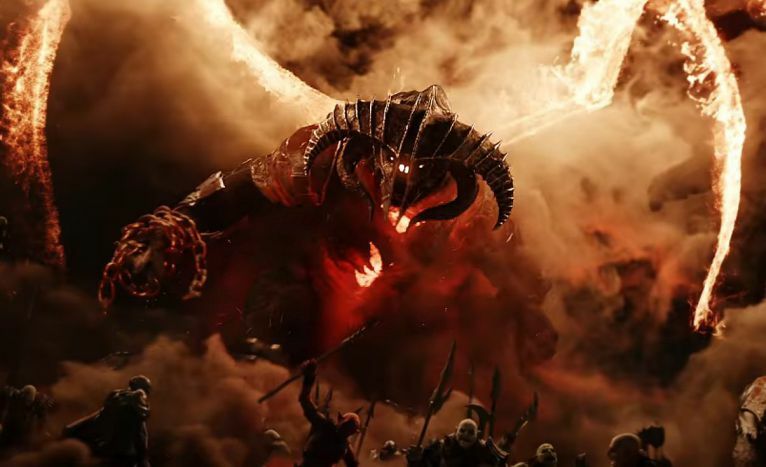 Shadow of War 1.07 addressed an issue where loading into an Online Vendetta could result in becoming stuck on a black screen. Shadow of War version 1.07 addressed issues with incorrect Orc traits being shown in the Online Conquests preview menu. check your game update and download the latest Shadow of War Update 1.07 for PS4 and Xbox One.